Christmas City Competition BBQ Team - SponsorsFor both backyard and competitive cooks, these companies offer superior products. Please check out their websites and products. We appreciate their support and commitment to Christmas City BBQ. For both backyard and competitive cooks, these companies offer superior products. Please check out their websites and products. We appreciate their support and commitment to Christmas City BBQ. Be it with family, friends, teammates or neighbors - whenever there's something on the grill, with Royal Oak, it's a tradition in the making. We have been burning the lump charcoal in the Big Green Eggs, the Backwoods Party, the two Meadowcreek BBQ42's on Black Betty, and now on the Abe's smoker. You can not beat the consistent heat from the Royal Oak Lump. We have been playing with the Ultra 100 natural briquettes on the Backwoods and the Abe's and really like the results. 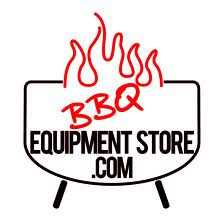 From competition rubs, sauces, and injections to backyard grill accessories, the BBQ Equipment Store has everything for the novice to the professional pitmaster. Tell them Christmas City sent you! Maverick Industries, Inc. is a New Jersey based distributor of Food Preparation Appliances & Kitchen Timers, Digital Thermometers & Probes, Bi-Metal & Basic Thermometers, Digital Forks & Probes, and Grill Accessories. The perfect blend of oak and flavor wood. We have tried many brands of pellets. BBQr's Delight is simply the best fuel for your pellet smoker. 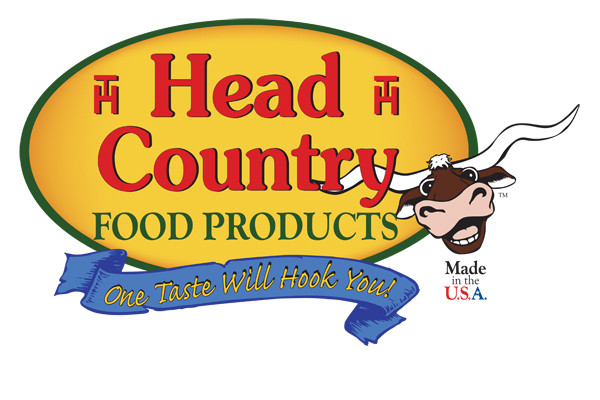 Head Country Championship Seasoning has the perfect blend of sweet, smoke, salt, and spices that tastes great on everything. Their Premium Marinade is excellent with competition brisket. Sharpen every knife you own like a pro with the Work Sharp Knife and Tool Sharpener. Flexible belts and precision guides create razor sharp blades with speed, ease, and repeatability. Don't take our word for it - stop by our site at any competition and sharpen your blades and be amazed! Your knives have never been this sharp. Never!!! All the enhancers - your flavor! Make it Meaty tastes natural, it's your flavor, kicked up a notch. It's effective, used by Grand Champions and getting 180s. Powerful stuff, a little goes a long way at just 38g (4 tbs) per quart. Make it Meaty works on any meat. Less waste, more taste! 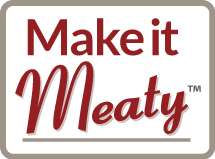 Make it Meaty is designed specifically for KCBS-style BBQ competitions, but it's great with turkey, venison, game, chili, sausage...any meat. our Culinary Flavors. Add as little or as much flavor as you like. Triple-Action - MIM adds flavor, enhances flavor and retains moisture.